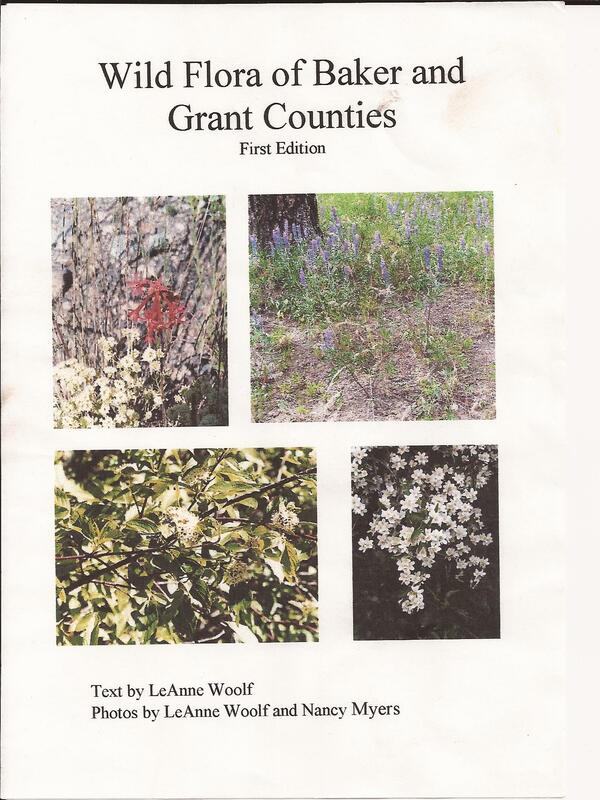 One of the projects being worked on here at Soda Mountain is a book about the wildflowers, trees, and shrubs of the area. No one book contains all the answers to the nagging question, “What the heck is that?” but we’ll give it a shot. One difference in the production of this book is fairly obvious: we include trees and shrubs. We’ll also try to help you recognize a few plants as you zoom past in your vehicle, not just when you’re standing still staring. We’re hoping to laminate the pages for water resistance, make the book a friendly size for carrying in a backpack, and spiral-bind it for ease of laying open for closer inspection while being held next to the plant in question. That’s a lot of goals. Sadly, that’s means slow progress. To give you a chance to recognize a few new plants over the next year or two, though, we’ll post a photo and description on the Soda Mountain blog every now and again.